Funds raised go towards our services, helping our clients, Families, community groups, and businesses have hosted golf tournaments, walks, dances and various other types of events. The awareness raised through these events is immeasurable! 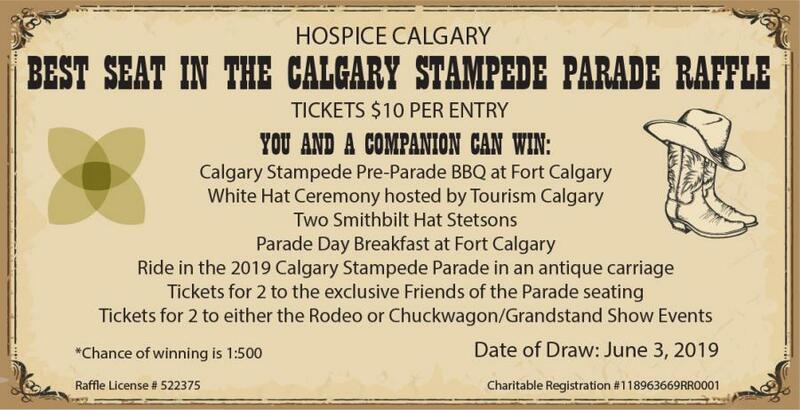 Hospice Calgary hosts a number of events throughout the year that you can get involved with, most notably, the Hike for Hospice Calgary and Sage Soirée. 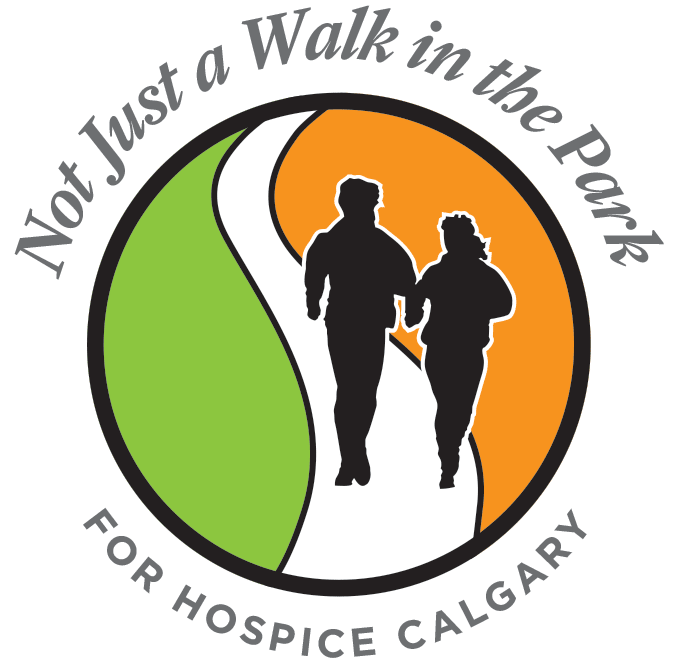 Hike for Hospice Calgary is part of a national event that annually kicks off Palliative Care Week in Canada. The annual May fundraiser is a fun, family and fur-friendly event open to the public. We hope to see you this year – Save the Date: May 5, 2019! Sage Soirée, held annually in November, is an invite-only formal gala evening with dinner, silent auction and raffle that raises critical funds and awareness for our clients and families. 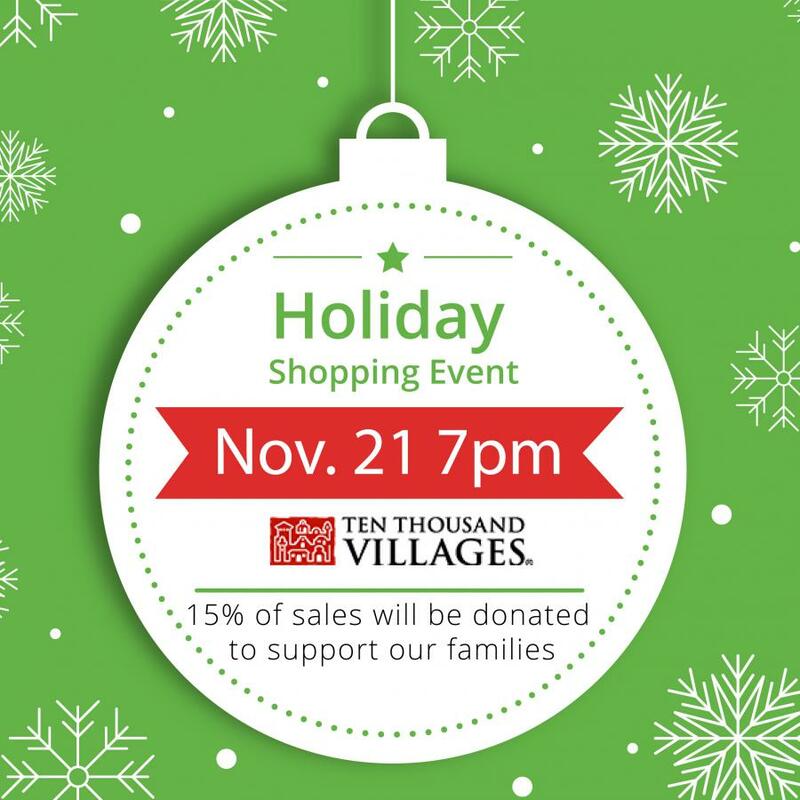 Thank you to everyone who joined us at Ten Thousand Villages (220 Crowchild Trail NW location only) on November 21, 2018 for an evening of holiday shopping. During this evening, 15% of sales were donated to Hospice Calgary in support of our programs and services. Ten Thousand Villages is an organization which sells handcrafted goods from developing countries through its network of stores in Canada and the USA. 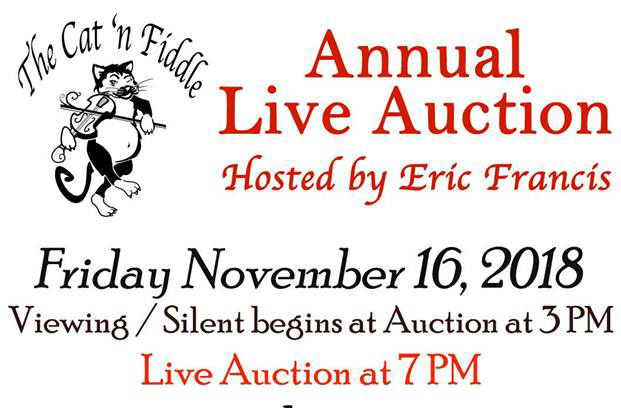 The Cat & Fiddle Pub hosted a Live and Silent Auction in support of Hospice Calgary. Special guest, Eric Francis from Sportsnet hosted the auction and shared some laughs with attendees on November 16, 2018. Thank you for your support of our clients and patients! 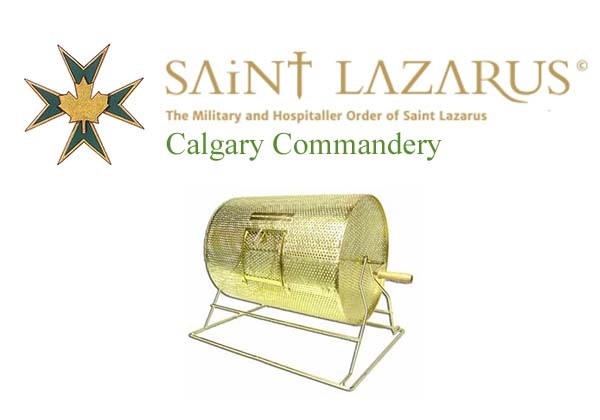 The Order of Saint Lazarus Calgary Commandery hosts an annual raffle where all proceeds from Hospice Calgary's tickets sales support the programs and services at Rosedale Hospice and Sage Centre. September 2018 marked the 11th year of Excel Homes' Not Just Another Walk in the Park. This year was their biggest event yet, with more than 150 participants, including employees, trades, suppliers and their families. Together participants walked or ran a 5km or 10km loop around the Bow River in Bowness Park in support of Hospice Calgary. 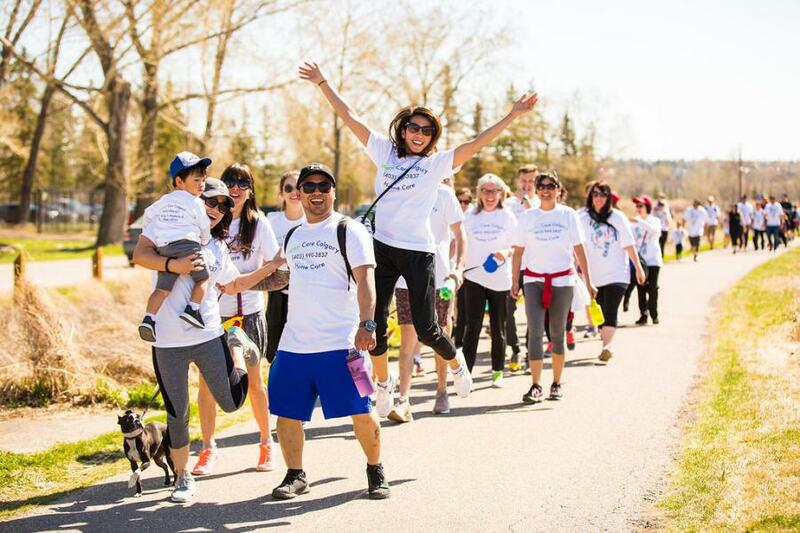 "Every year, the Excel Homes staff walk or run to support Calgary families facing the loss of a loved one through Hospice Calgary's Child and Family Grief Services. In the last 11 years, we have raised over $350,000 for Hospice Calgary. Excel Homes is proud to match every dollar raised by employees through the pledges they receive." - Lance Floer, President Excel Homes. Thank you for your ongoing dedication and support of our mission! We were very honoured to be a part of the Birdies for Kids program again this year. 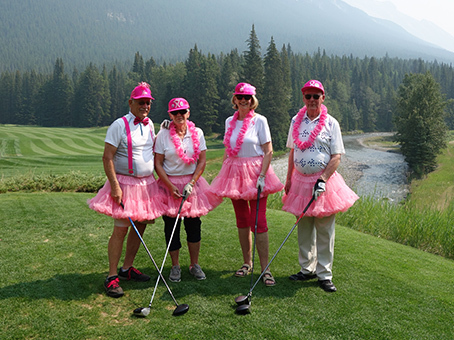 Birdies for Kids is a fundraising program designed to give Calgary charities an opportunity to generate contributions through flat donations or based on the number of "birdies" made by Champions Tour players during the annual Shaw Charity Classic. Participating charities, like Hospice Calgary, receives 100% of EVERY DONATION collected on their behalf and, through their matching program, receives extra funding of up to 50% of collected donations. Thank you to everyone for donating! For the last months of his life, Boe Baskerville was a patient at Hospice Calgary's Rosedale Hospice. His widow, Angela Baskerville wanted to honour his memory and passion for running by creating a running/walking event. 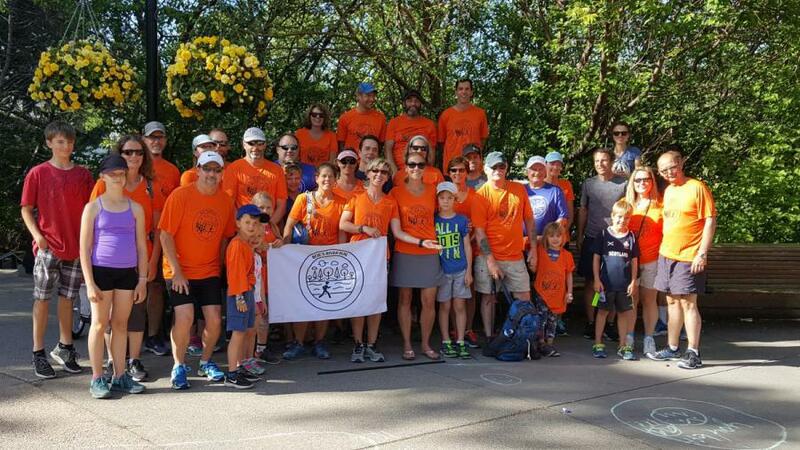 For the past three years, Angela Baskerville, family and friends have supported Hospice Calgary through donating the proceeds of Boe's River Run to our families. In 2018, they raised over $5,000, bringing their total raised in support of our patients and clients to more than $19,000. Thank you Angela, family and friends for your ongoing support over the past three years! Thank you to Signal Craft Technologies for choosing Hospice Calgary as the recipient of their 14th annual fundraising BBQ on June 20th. Employees, neighbours and industry partners donated a total of $3,000 for Hospice Calgary's programs and services. The following list of events represents individuals, families, companies and community organizations who help us support our clients by independently organizing an event & donating the proceeds of their fundraising (from the past fiscal year April 1, 2017 to March 31, 2018).